I forgot to file past 2 years (2016 & 2017) tax return, but I am sure except REFUND I do not OWE any taxes in these 2 years. Can I simply skip these 2 years and file this year (2018) ONLY ? If I have option to file them (2016-2018) together, what will I do ? Can anyone tell me the procedure in detail ? No, you cannot skip those 2 years. You are required to file based on the IRS filing requirements (please read the blue links) -not based on whether you have a refund or taxes owed... You can still file with TurboTax, but you will have download prior year software to do so, you can no longer do it online for prior years. You will also have to print and mail your tax returns. This link here provides more details on filing if you don't owe tax. I appreciate your input. Please allow me to reclarify myself. If I did not file past 2 years (2016 & 2017) is because I do not REQUIRE to file base on “filing requirement”, can I skip those 2 years and file year 2018 (let’s say if I have to file year 2018 base on “file requirement”) ? Thank you for the clarification. 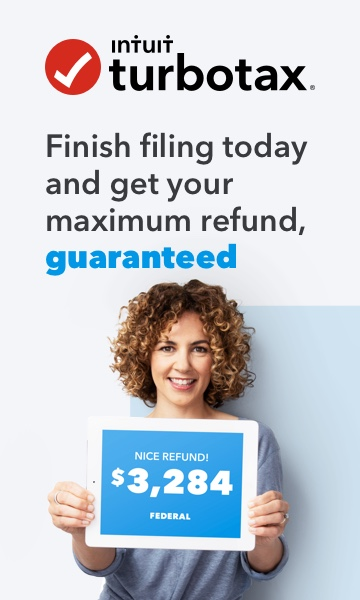 Yes - you can skip those two years and not file since you didn't have to file per the IRS rules. Just resume with your 2018 tax return, if you are required to file. Thanks for your replying. In order to Efile my 2018 return I will have to provide my AGI from previous year (2017), due to IRS rule, I did not file past 2 years return. How can I get AGI from 2017 ? I mean can I just type “0” AGI for 2017 and Efile my 2018 return ? OR I must PAPER file for 2018 return, since I do not have 2017 record ? Do you have any solution for that ? You can still file. When going through the TurboTax interview, you will have an option to indicate that you didn't' file last year. Please read What do I put for my AGI if I didn't file last season for details.